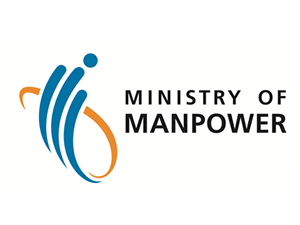 First few Employment Agencies in Singapore to be on the Ministry of Manpower’s pilot programme, “Advance Placement Scheme”. First and only FDW Employment Agency in Singapore to have Butler Training Program for elite FDW in this industry, by collaborating with The British Butler Institute (UK). Successfully organized third year of the island-wide campaign “Kitchen Champions” with SPH, which promoted and enhanced relationship between Singapore employers and their FDWs, by cooperating with each other in a cooking competition. One of approved employment agencies by Ministry of Manpower (MOM) for Cambodian FDWs Pilot Scheme, to recruit and deploy Cambodian FDWs to Singapore households. Proudly launched the Customer Rewards Program, to express Nation’s heartfelt thanks to customers and their supports, by giving away an iPad2 every month from December 2011 to September 2012. Successfully launched an island-wide campaign “Best Domestic Helper Awards” with SPH, which promoted positive employer-employee ties and three outstanding maids recognised. 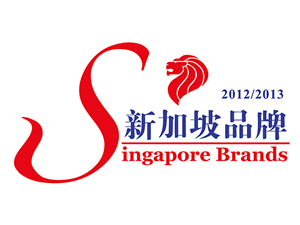 Received Singapore Brand 2011 Award, in recognition of our high-quality services, excellent management and rigorous financial control. We were accredited as the exclusive training provider for Singapore by British Butler Institute International, allowing Nation Employment to provide our customers with the option of additional personalised training services for their FDWs. 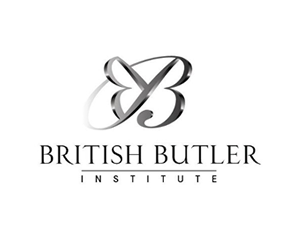 The British Butler Institute is an internationally-recognised butler and front of house training school. 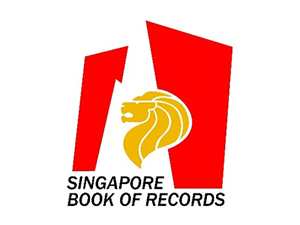 Featured in the Singapore Book of Records as the largest FDW employment agency in Singapore. 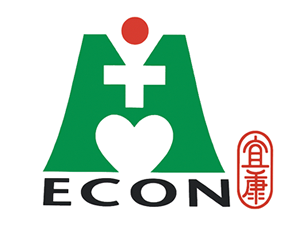 First employment agency that to operate FDW Dormitory that is approved by Ministry of Manpower (MOM), Urban Redevelopment Authority of Singapore (URA) and various other government agencies. First and only FDW employment agency in Singapore to be the MOM accredited training provider to conduct Employer Orientation Programme (EOP). First and only agency to operate WDA-approved Training Centre (ATC) in Singapore. 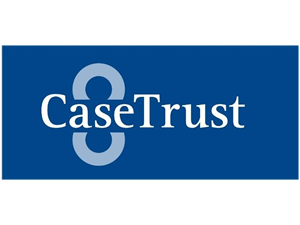 We are CASE TRUST accredited for good business practices since 2005. This is our effort to take care of customer's benefits. 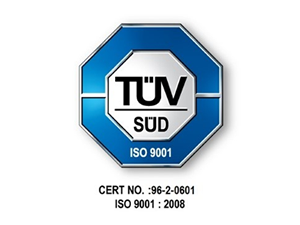 We promise to deliver optimal services to our customers. This accreditation by MOM recognizes that we are under the Foreign Manpower Management Division’s Accredited Training Provider Scheme, and can conduct the ‘Classroom FDW-Employers’ Orientation Programme’ for employers. Nation Employment is in partnership with AIA to provide protection coverage for the domestic helper. 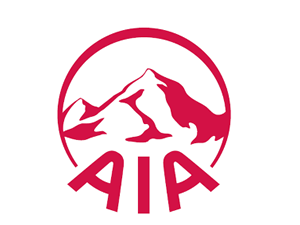 With AIA Domestic Help Guard, you can now enjoy a peace of mind. 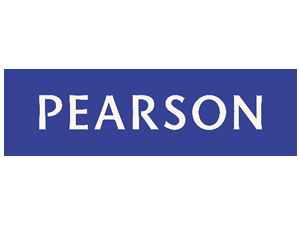 Nation Employment is in partnership with ECON Careskill Training Centre (ECTC) Pte Ltd. They are providing a specialised course "Care for the Elderly" which equips caregivers with the practical information during the caregiving process, from taking care of the elderly personal hygiene routines to developing solutions to medical emergency situations.